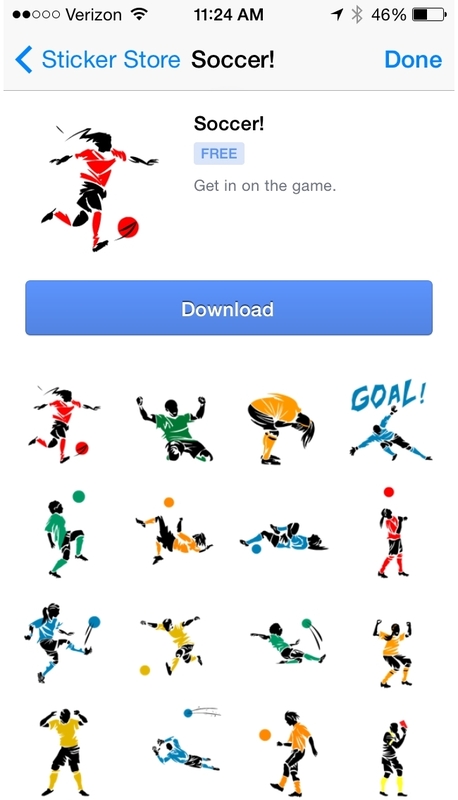 Users of Facebook’s Messenger applications were not left out of the fun surrounding 2014 FIFA World Cup Brazil, as the social network released two sticker sets commemorating the tournament. 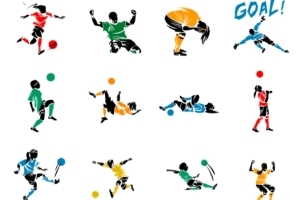 Soccer includes soccer players in action, while The Ref is based on a page the social network launched for the World Cup. 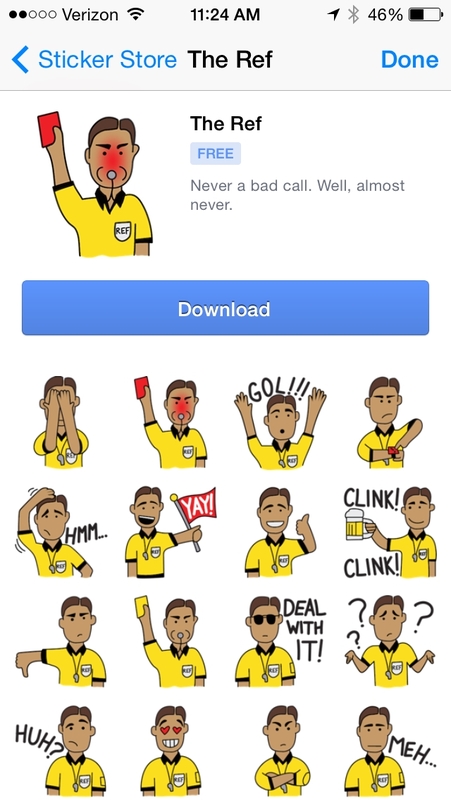 Readers: What do you think of the new stickers? Thank you to Sreedev Sharma of Sociobits for the tip.